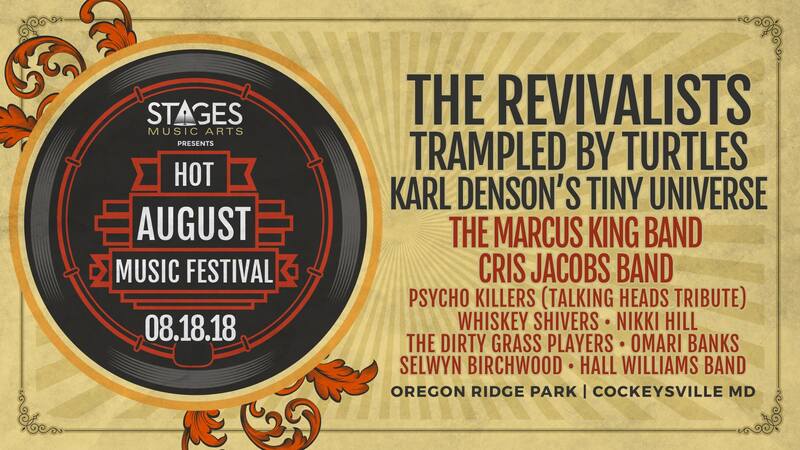 ← Details on Hot August Music Festival 2018 & the Professional Vision ZEISS Stage! Come on out to Hot August Music Festival Saturday August 18th at Oregon Ridge Park in Cockeysville, MD! (Right up the road from our Timonium office!) This map shows set times for bands and activities! Be sure to come by and visit the Professional Vision ZEISS Stage! 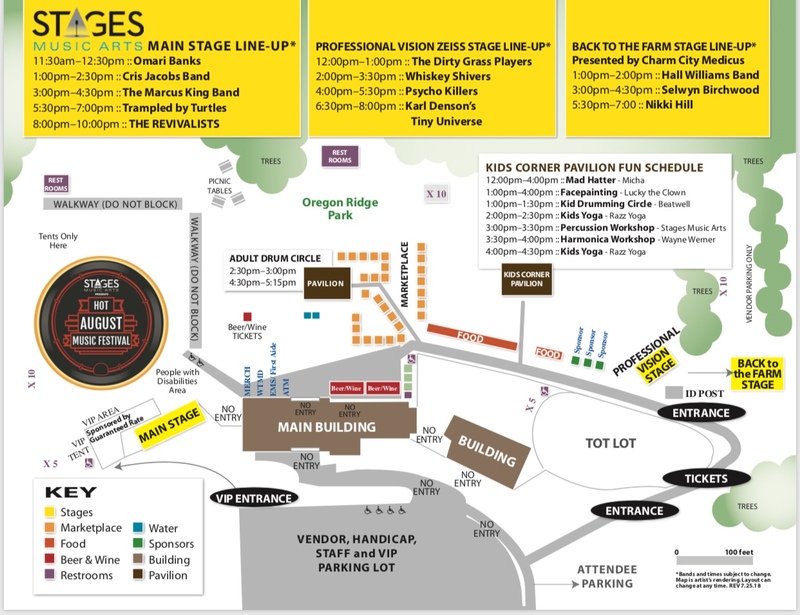 (See attached map for location) We’re excited about this year’s spectacular lineup! The Revivalists headline the festival! 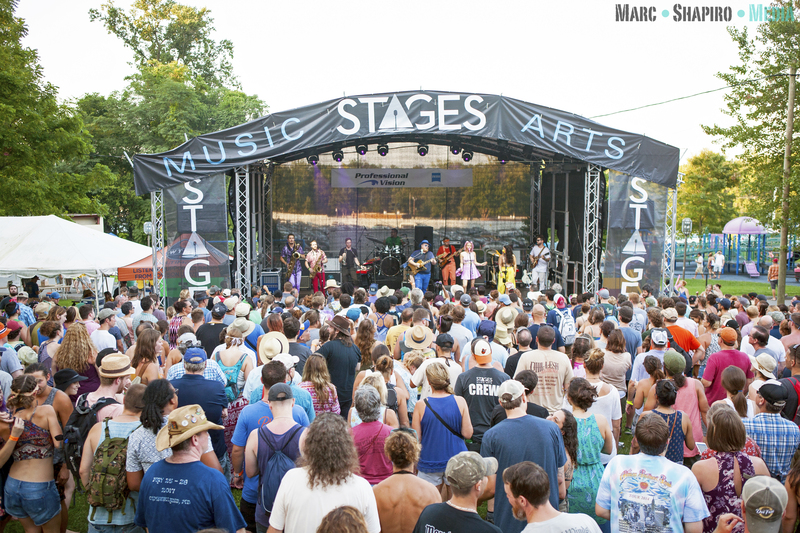 **CLICK HERE FOR TIX** The main stage also features, Trampled by Turtles, the Marcus King Band, Cris Jacobs Band, & Omari Banks. We’re honored to have Karl Denson’s Tiny Universe headlining the Professional Vision ZEISS Stage! (Playing from 6:30-8pm) Our stage also features Psycho Killers (Talking Heads Tribute), Whiskey Shivers, & the Dirty Grass Players! The 3rd stage is devoted to the blues, with Nikki Hill, Selwyn Birchwood, & Hall Willams Band. **Big thanks to ZEISS for being a part of this event! Have a great day!